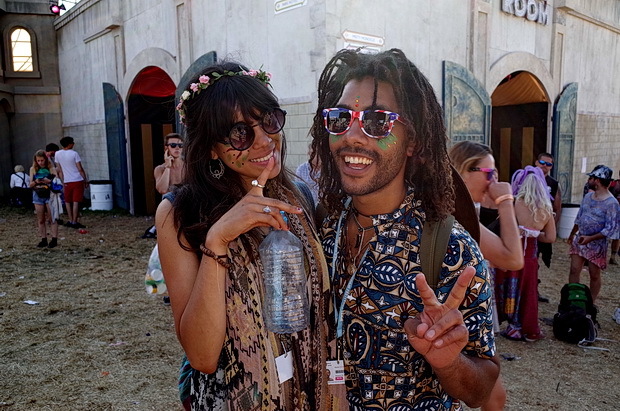 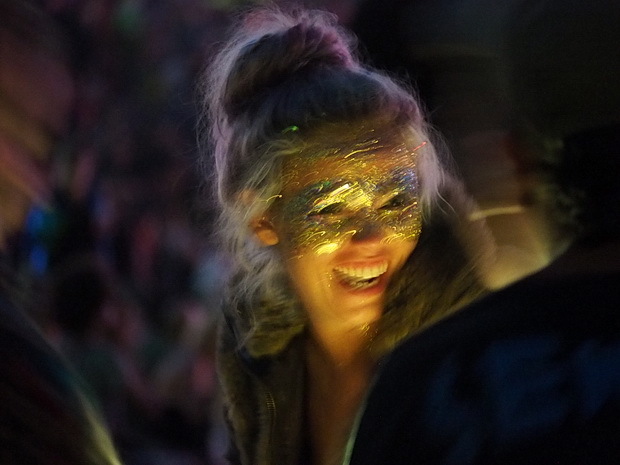 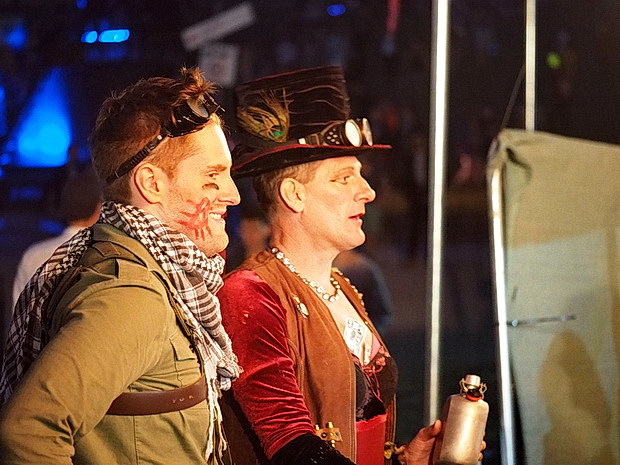 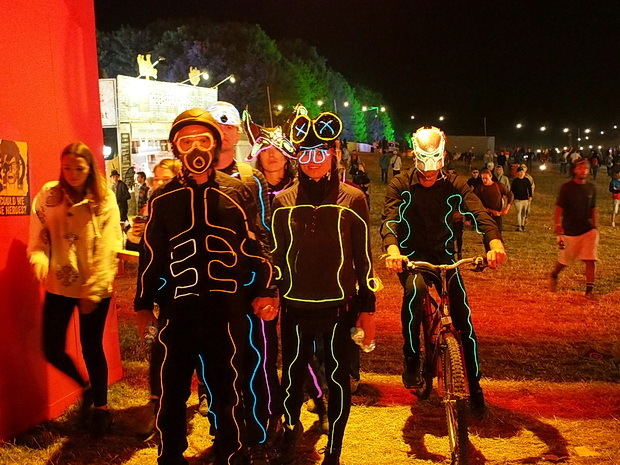 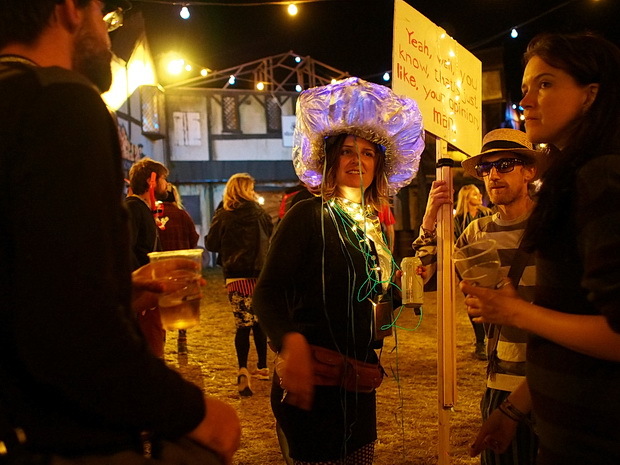 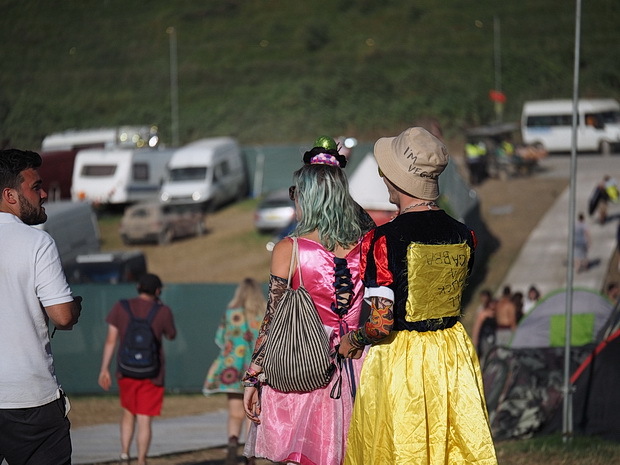 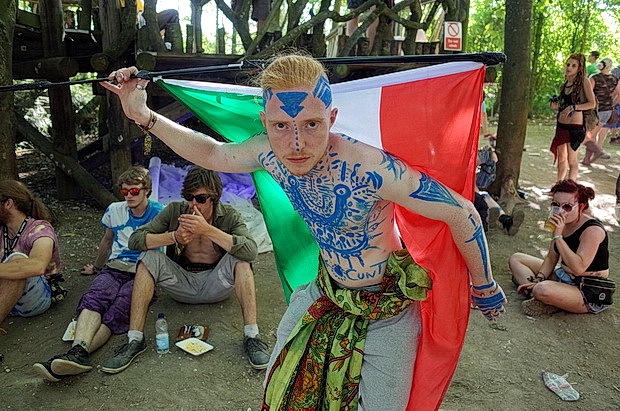 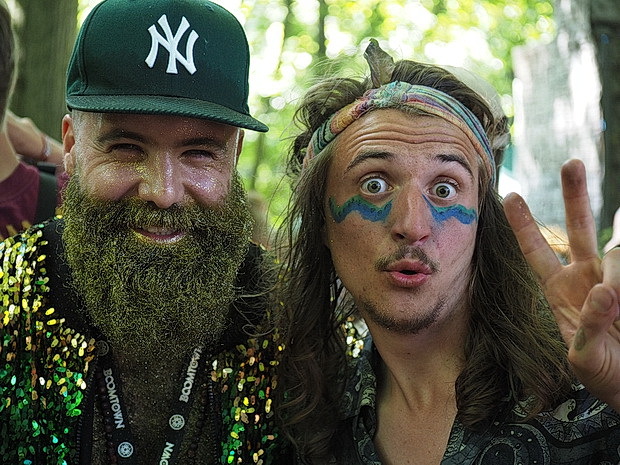 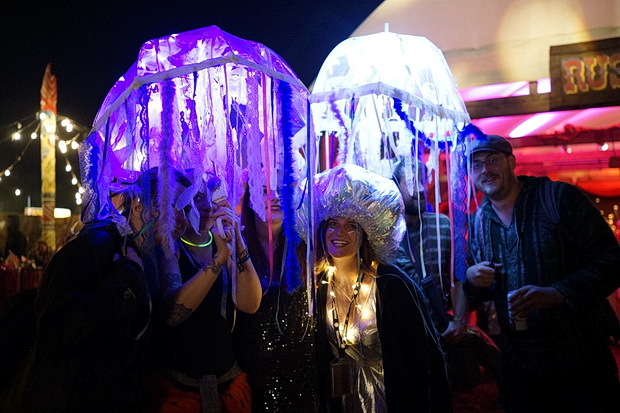 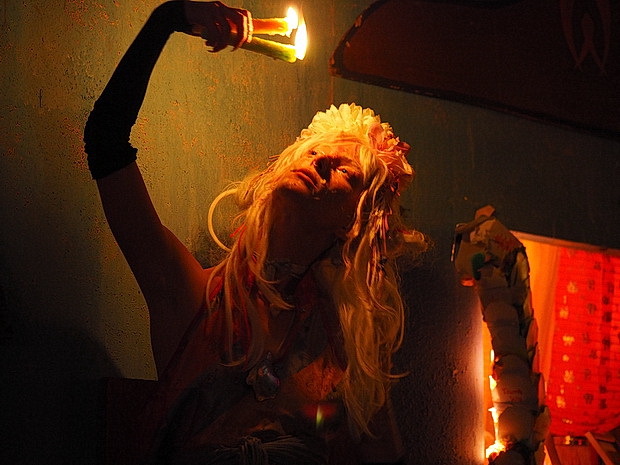 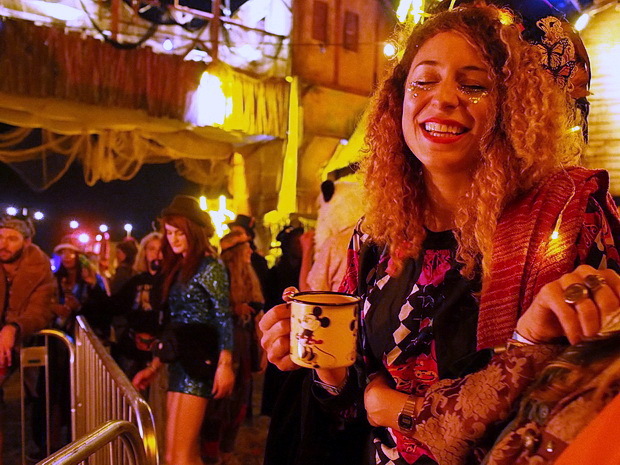 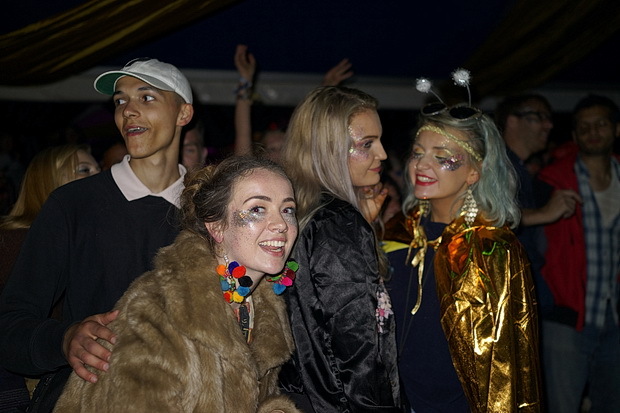 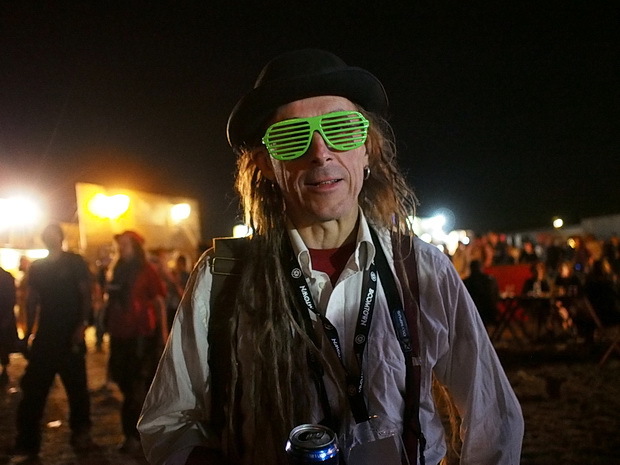 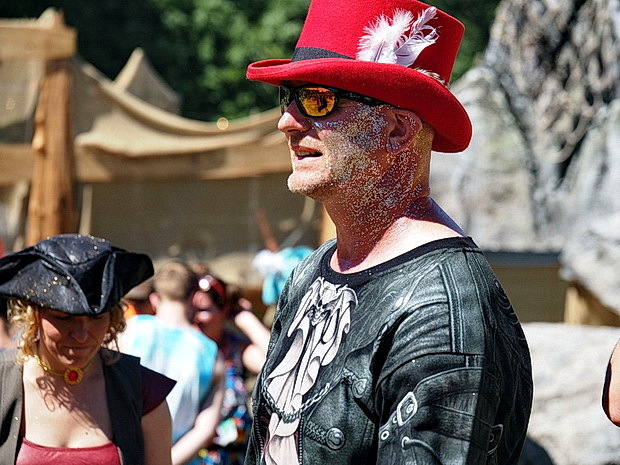 Faces of Boomtown Fair 2016 – photos of people at the UK’s greatest festival! 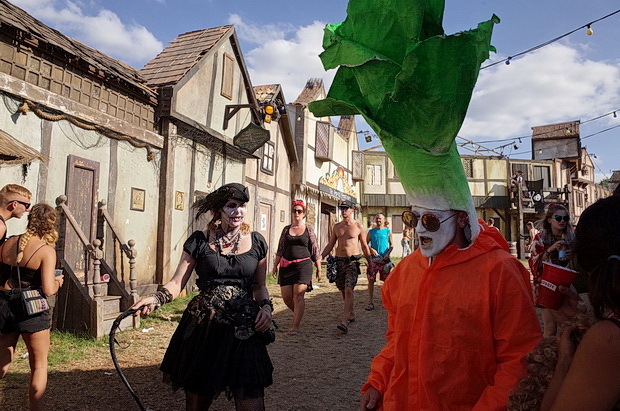 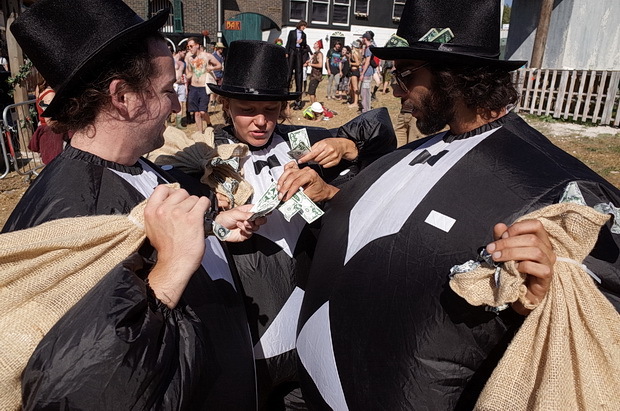 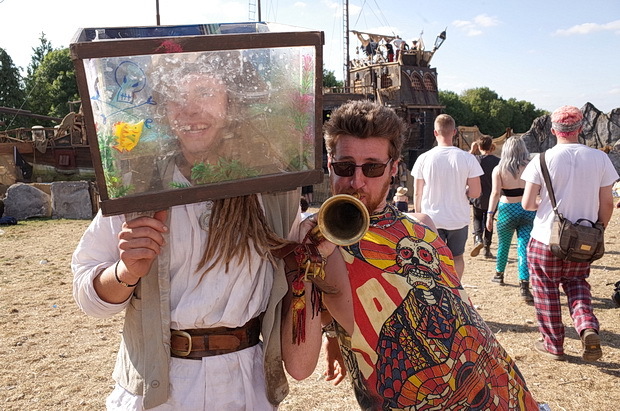 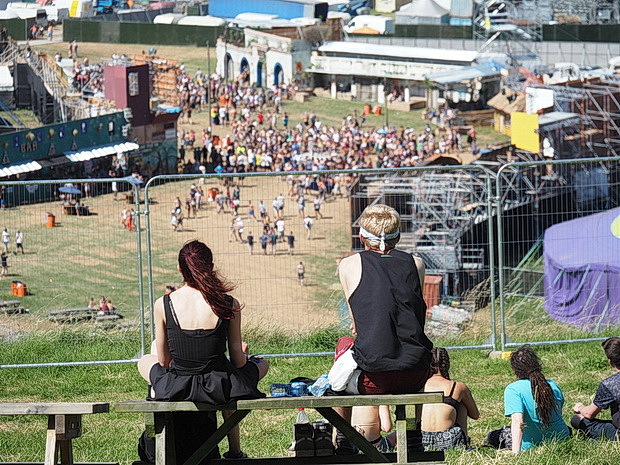 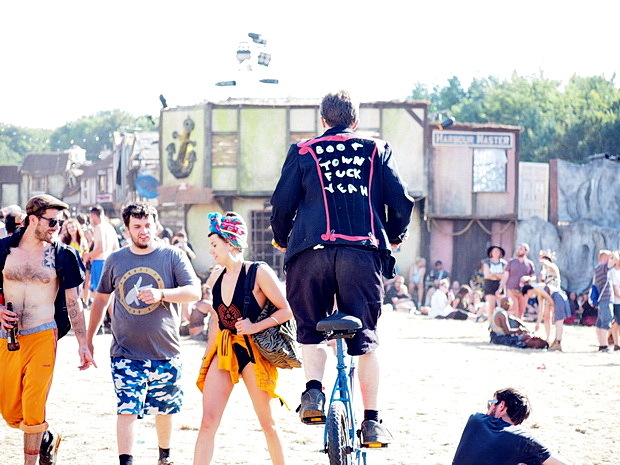 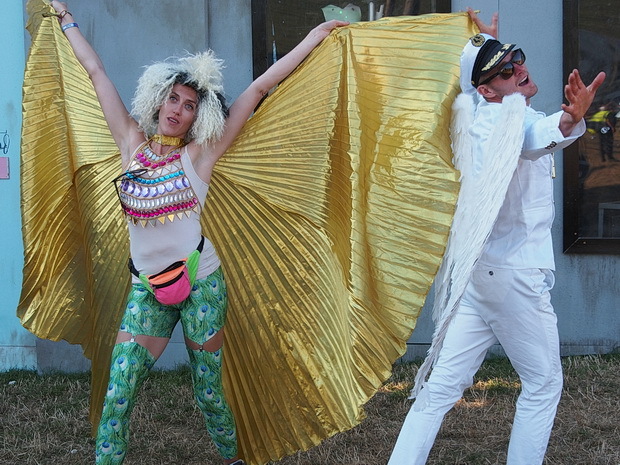 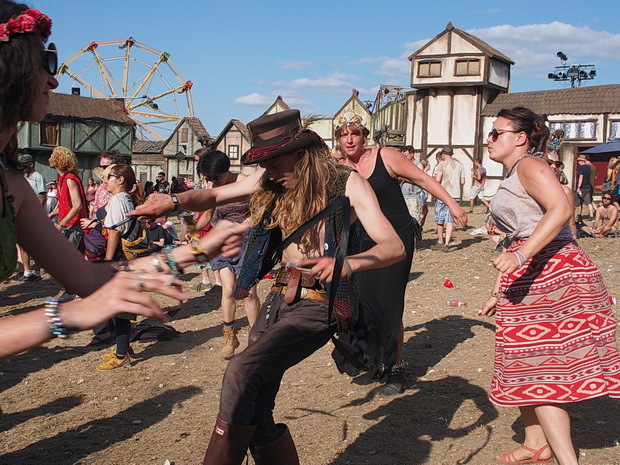 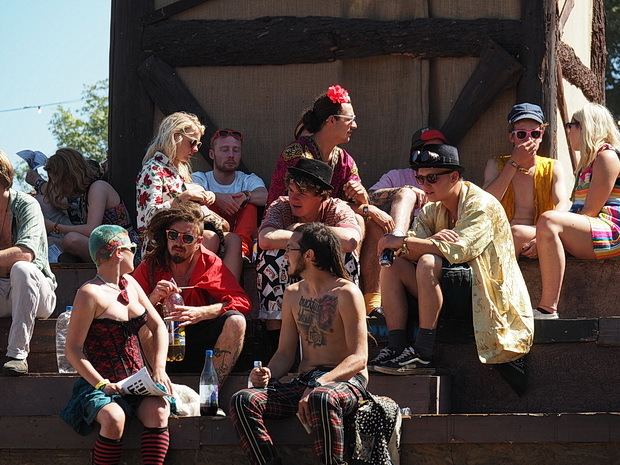 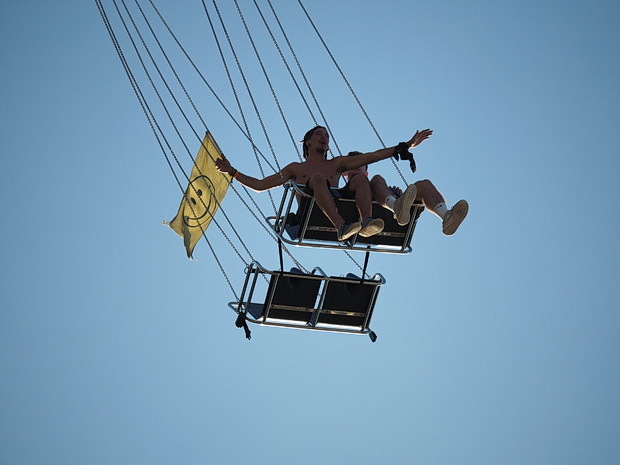 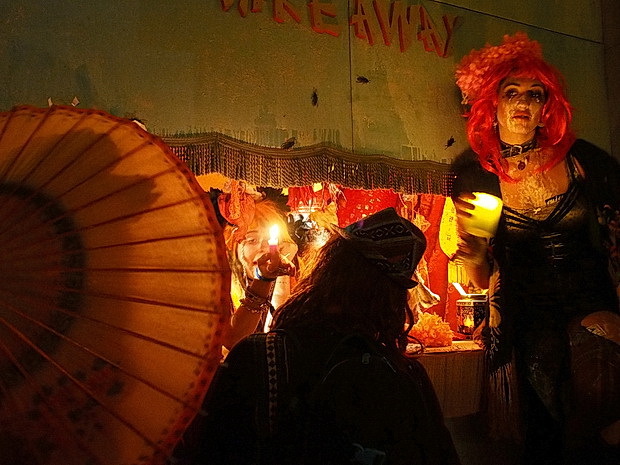 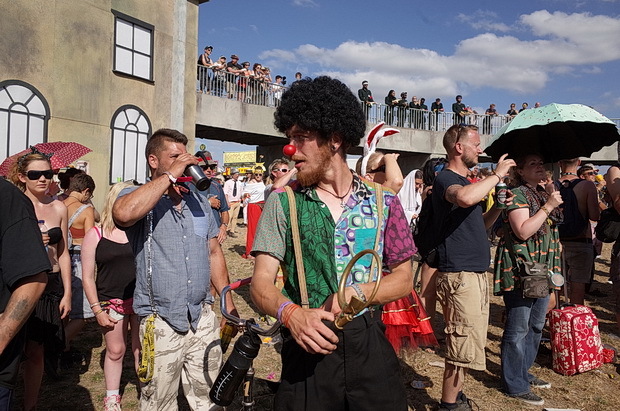 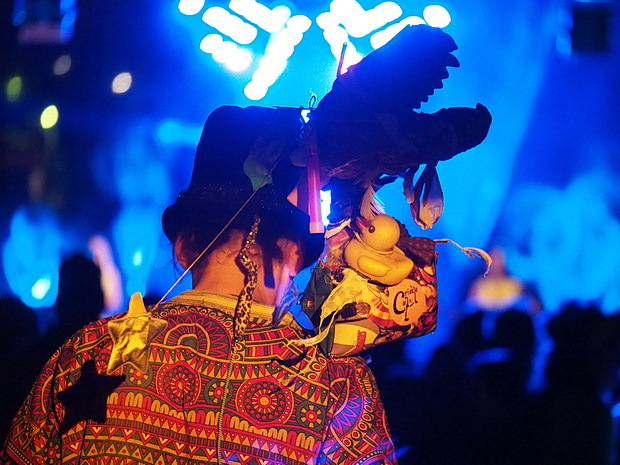 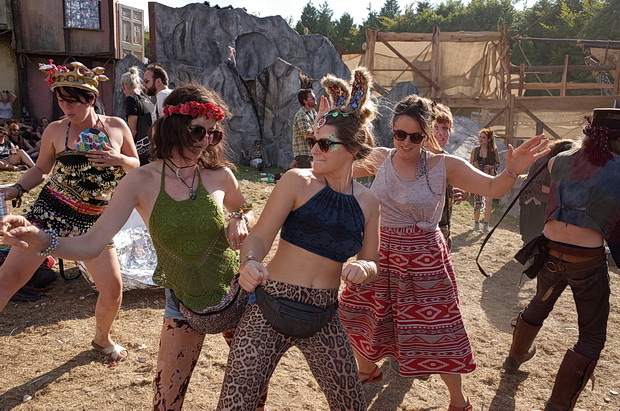 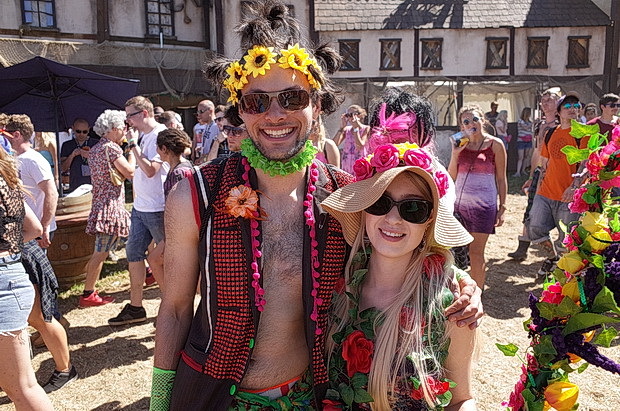 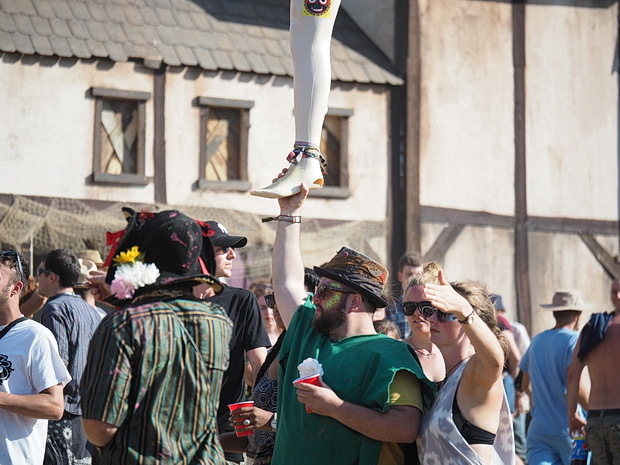 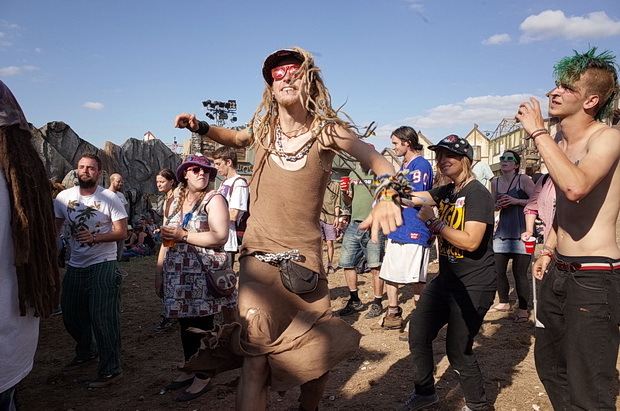 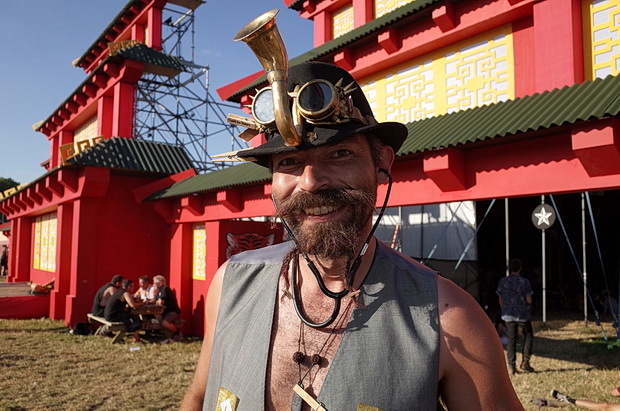 Over four glorious days of August sunshine, Boomtown Fair delivered another wonderful, crazy, fascinating mix of music, art, performance and general mayhem. 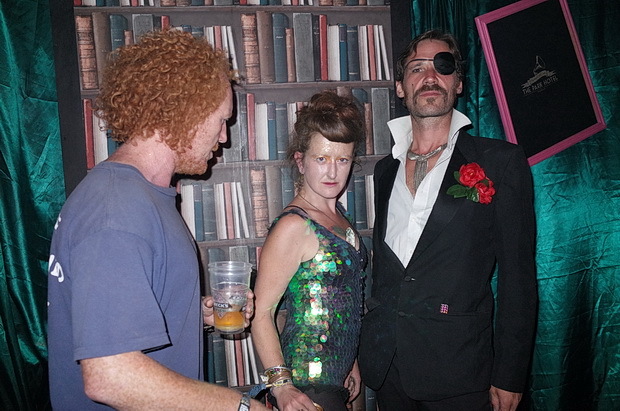 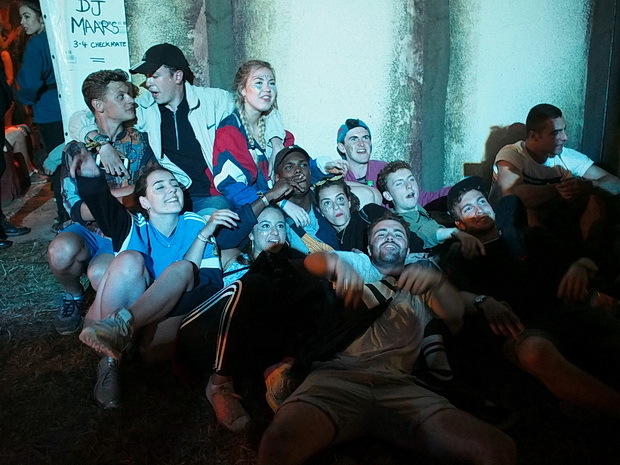 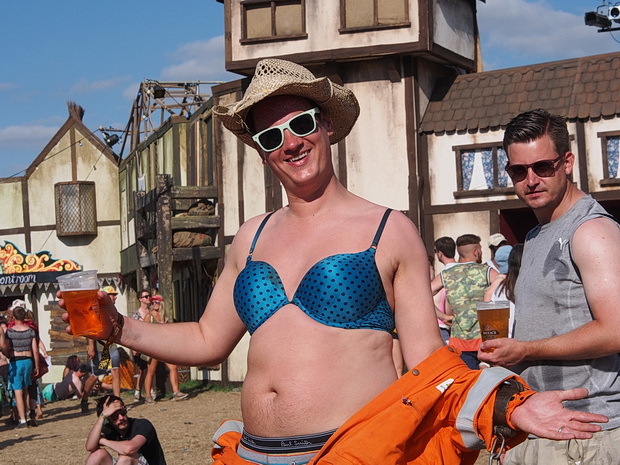 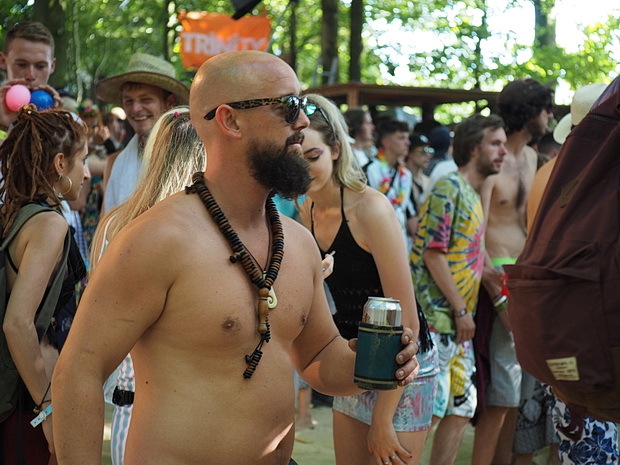 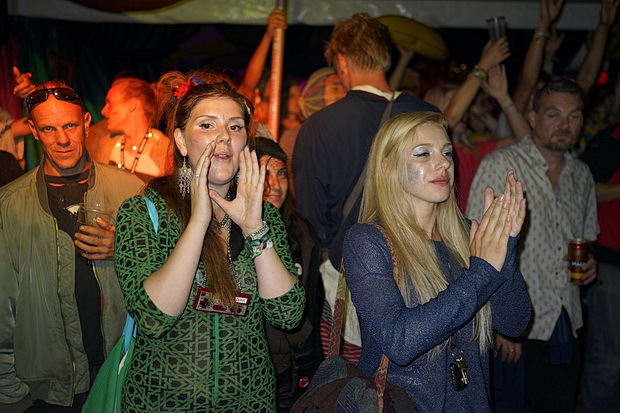 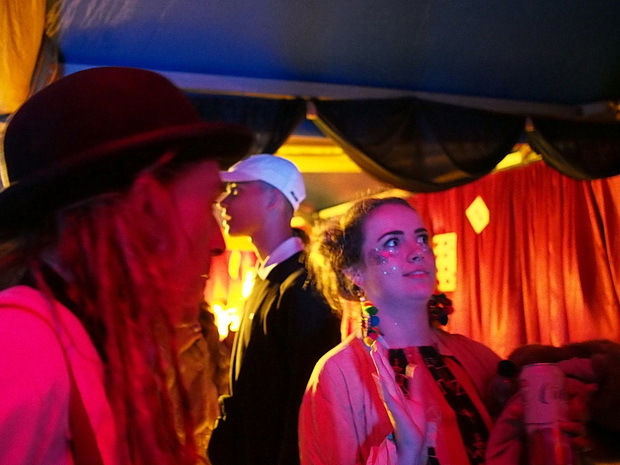 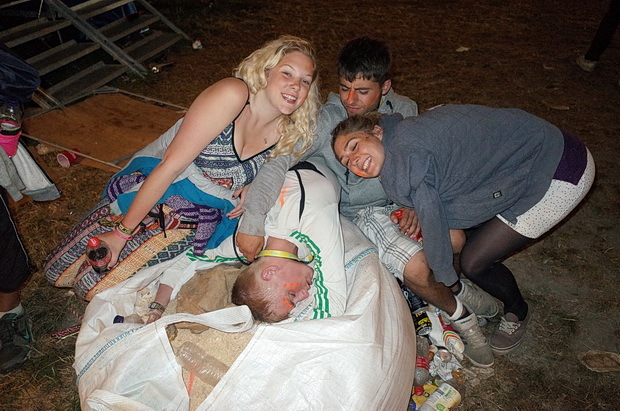 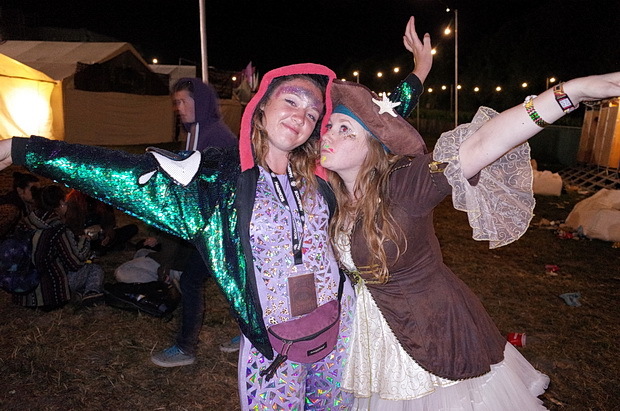 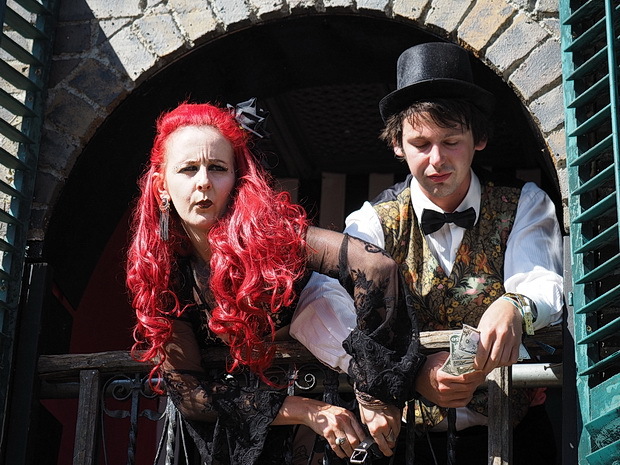 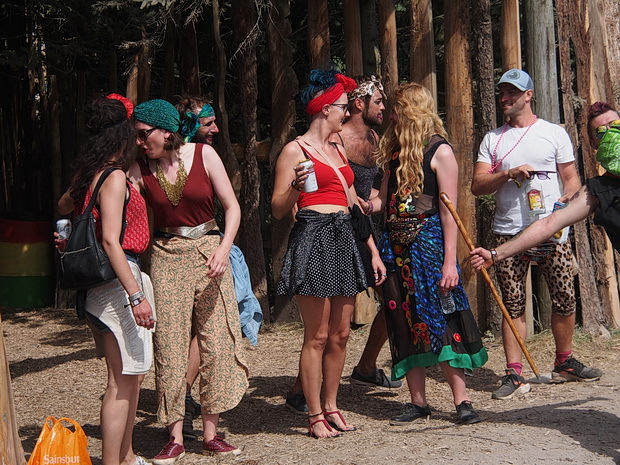 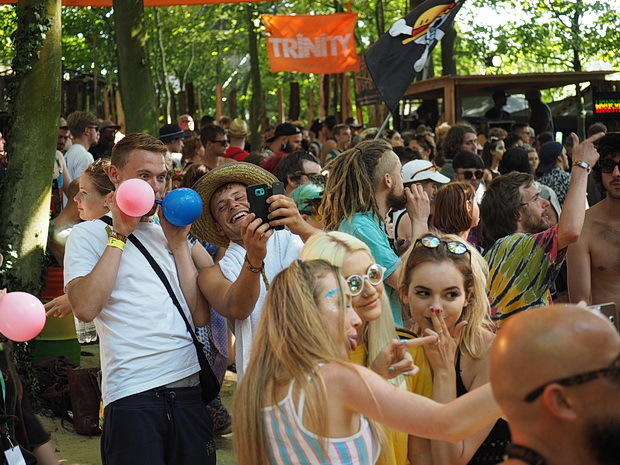 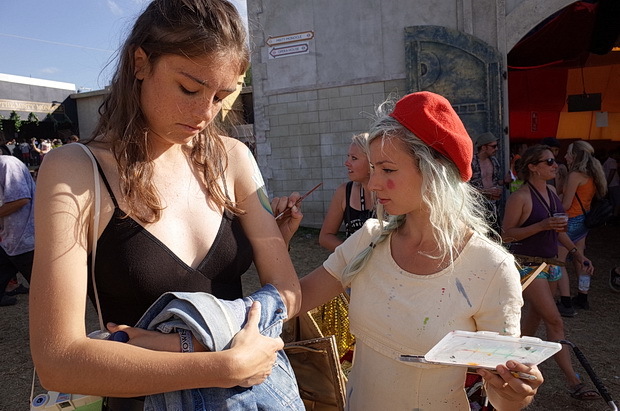 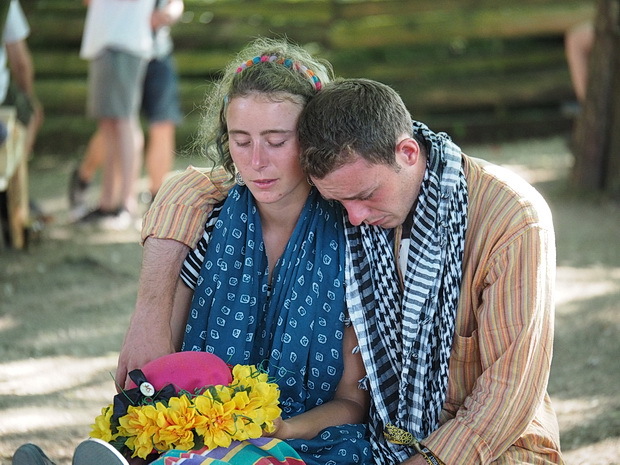 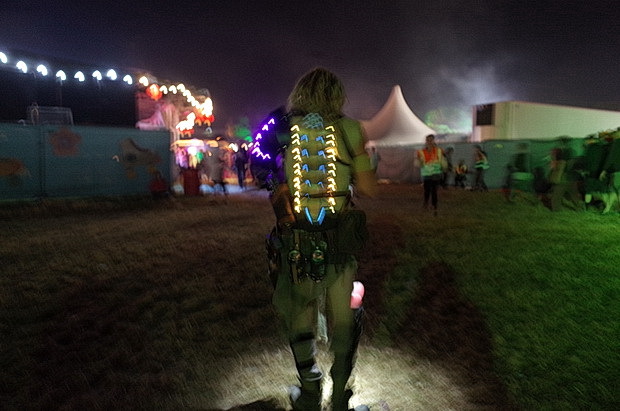 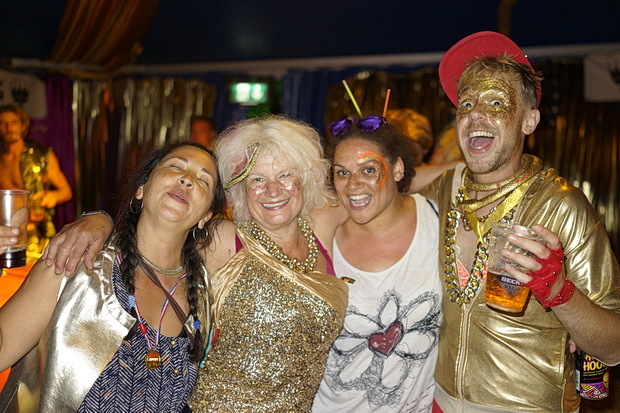 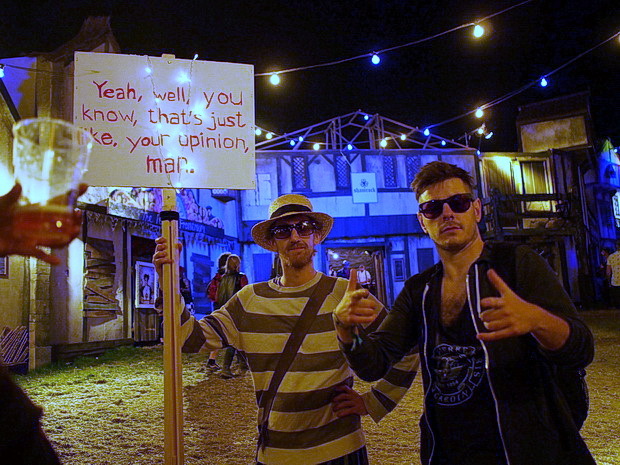 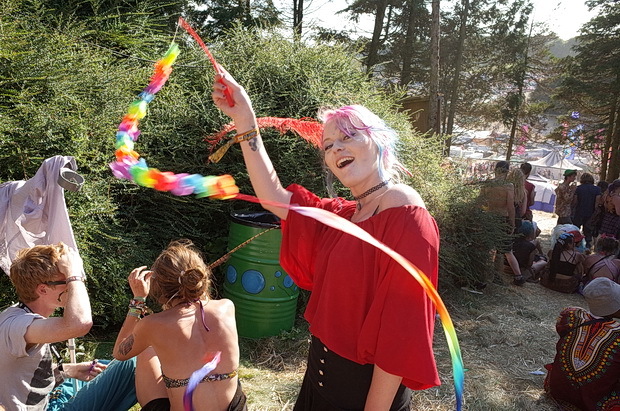 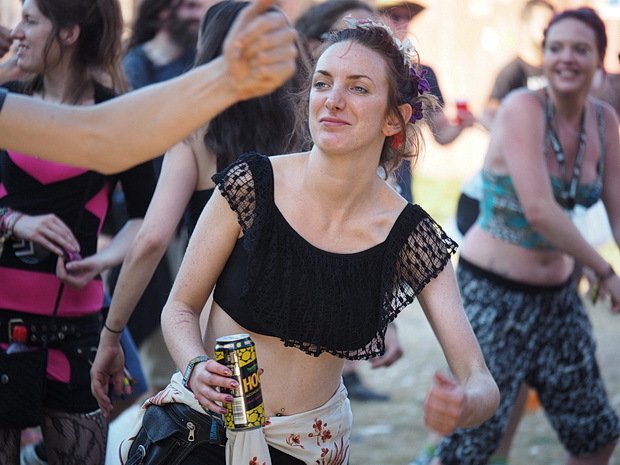 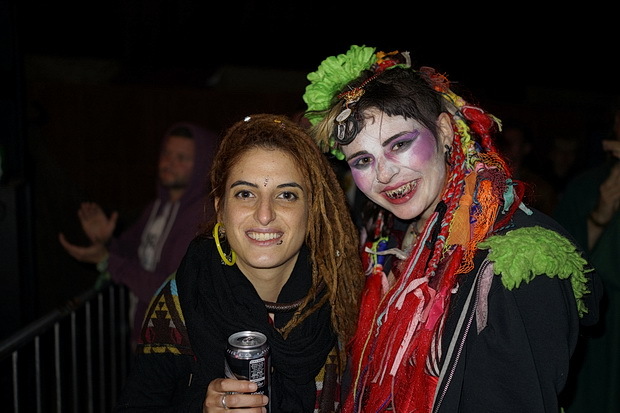 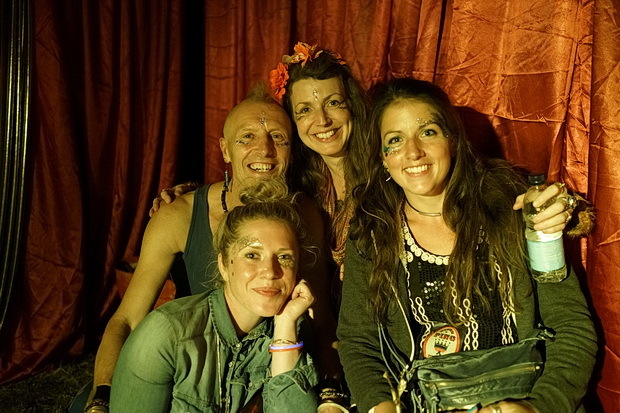 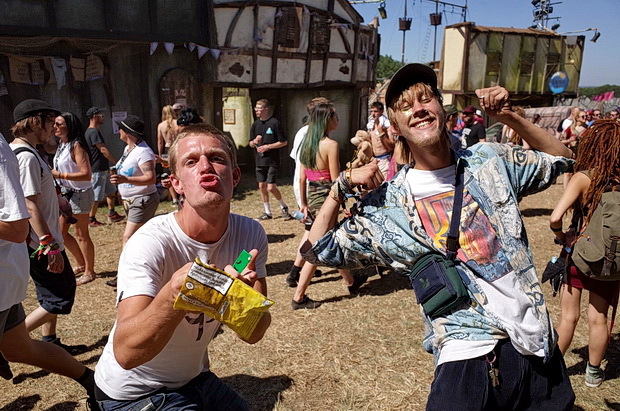 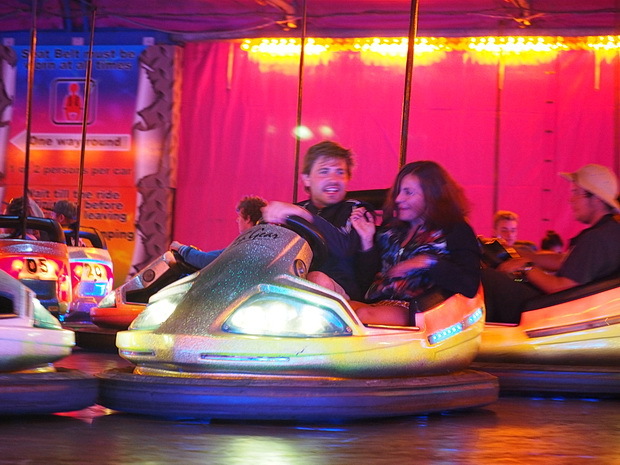 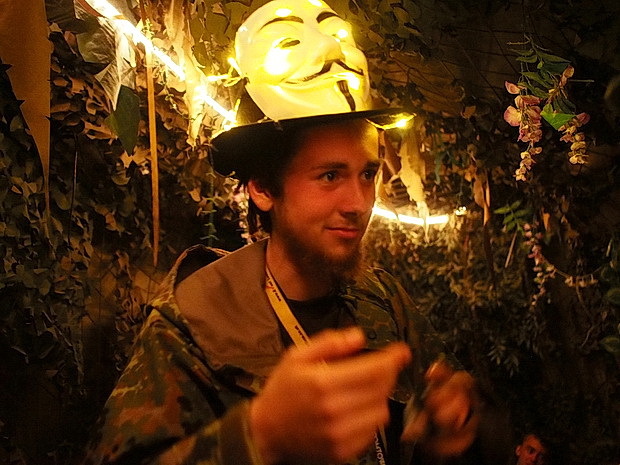 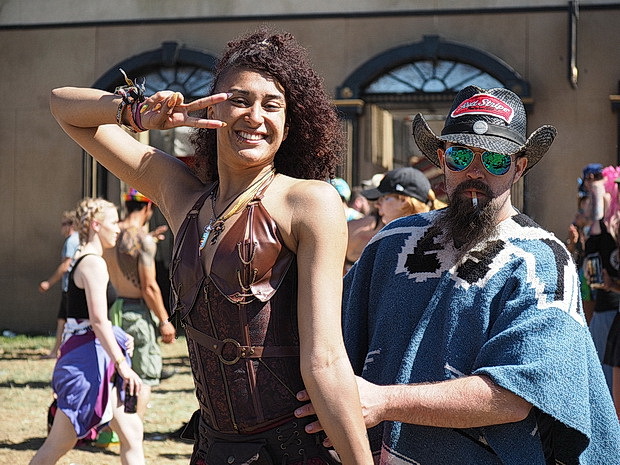 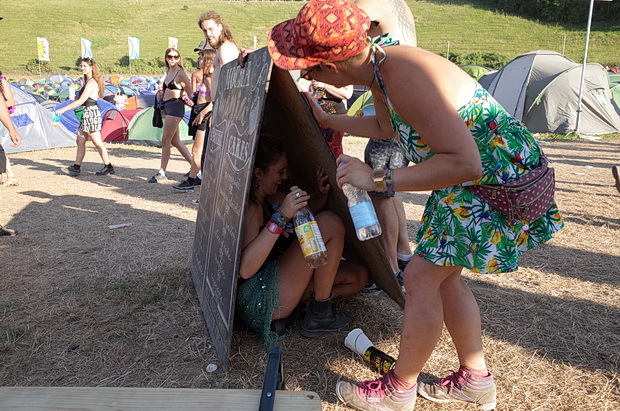 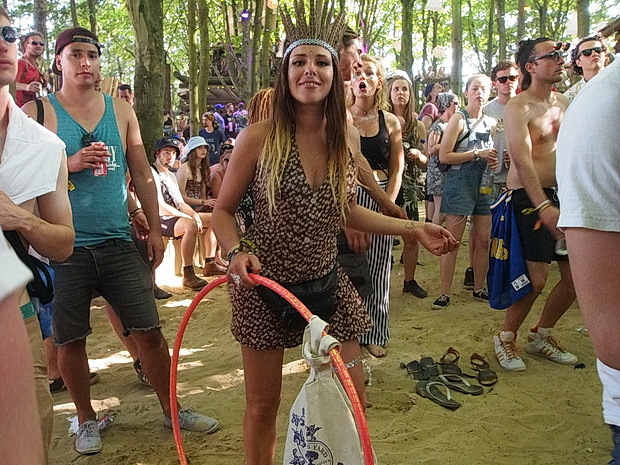 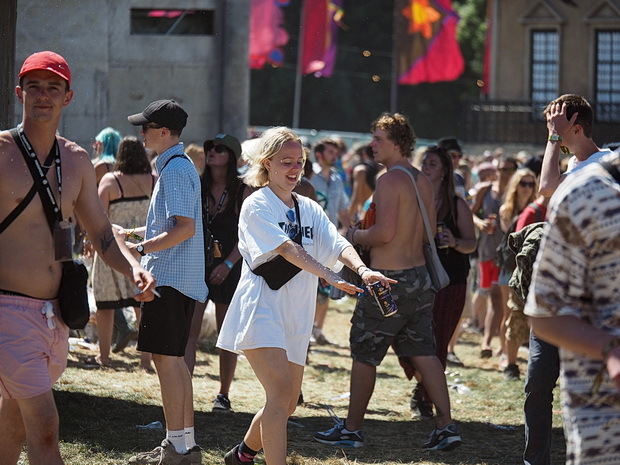 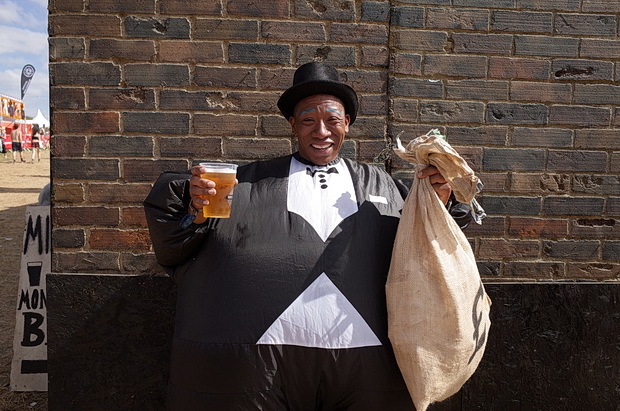 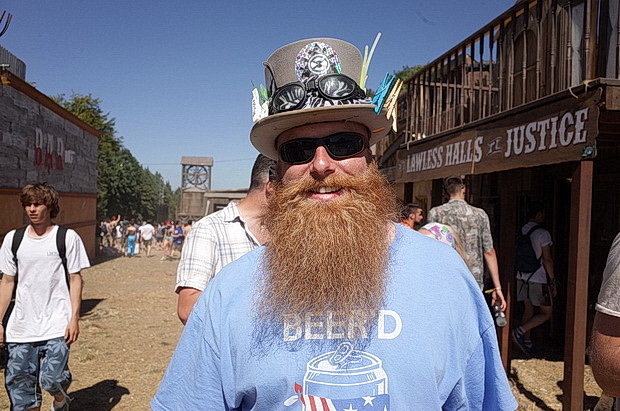 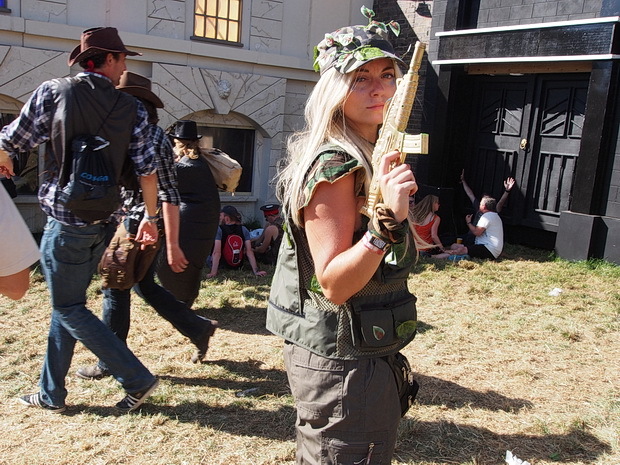 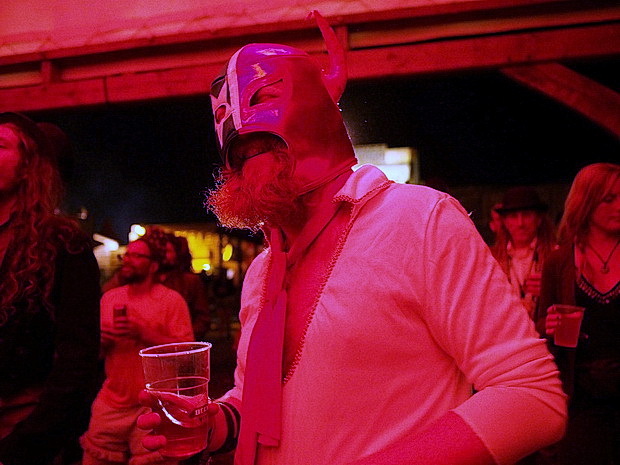 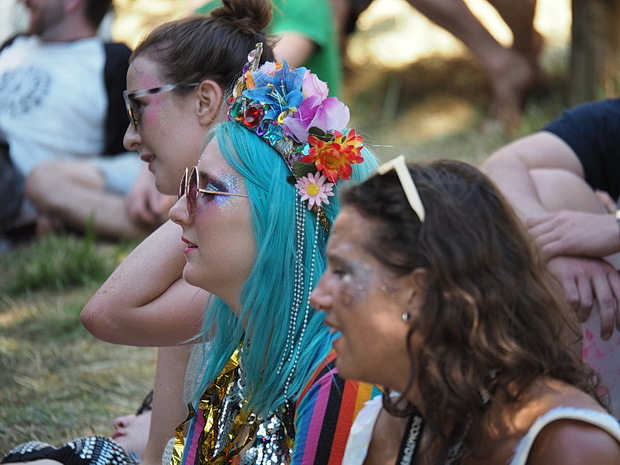 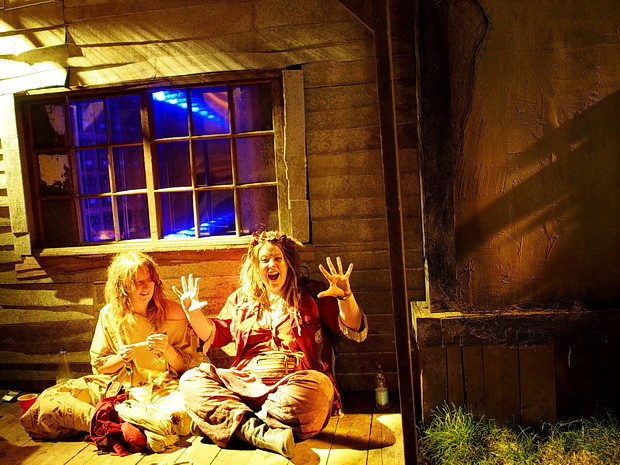 As ever, we’ll be posting up a string of photo reports from our time at the festival, and this first instalment features some of the faces of Boomtown. 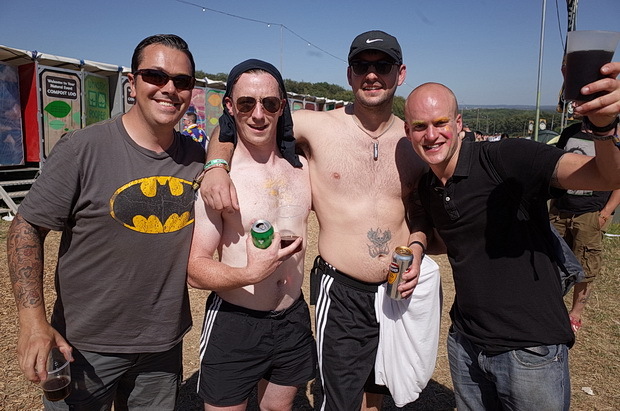 Drop us a line if you find yourself featured and would like a larger copy. 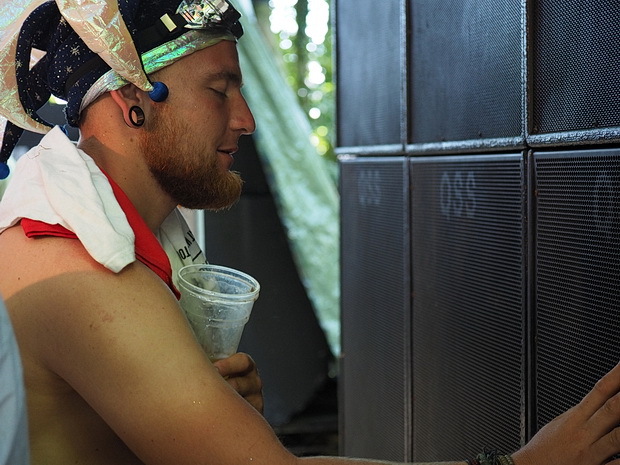 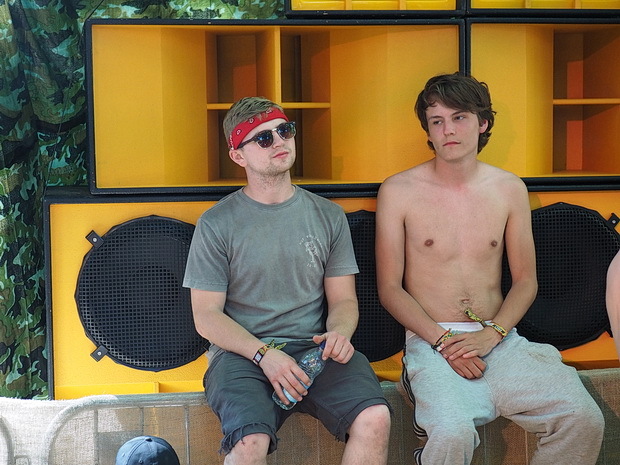 Soaking up the sound system. 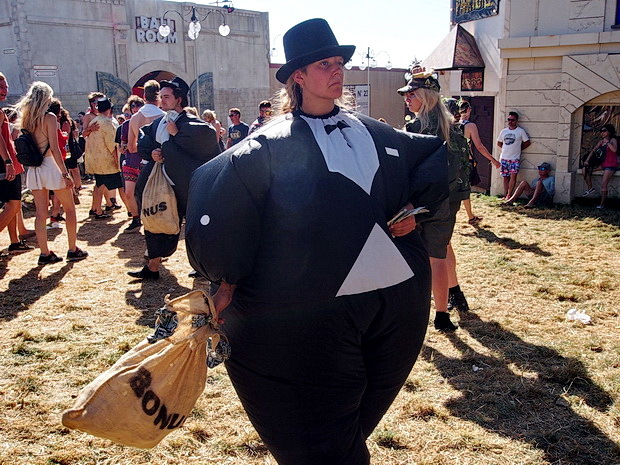 Look at the size of that codpiece. 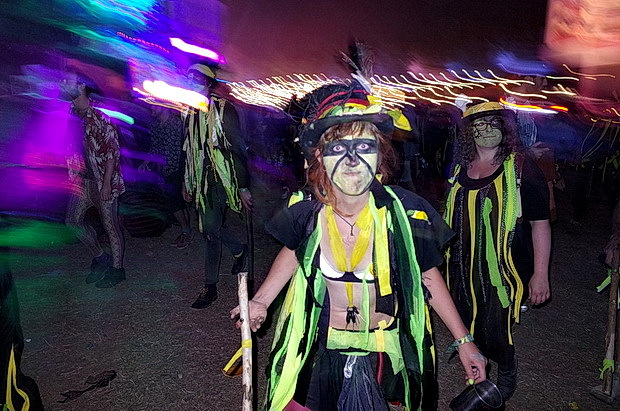 Morris dancers on the prowl. 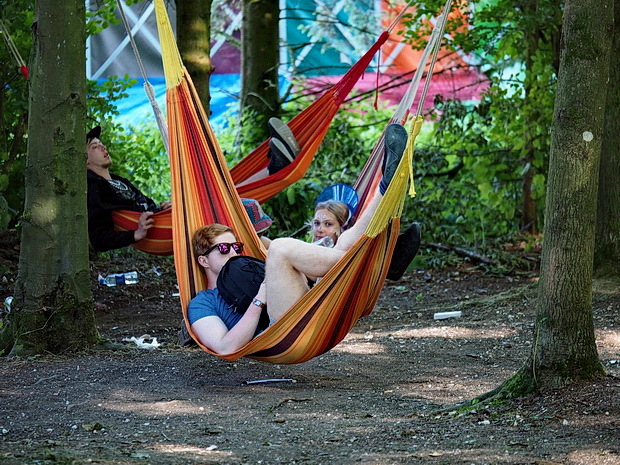 Relaxing on a bag of wood chippings.